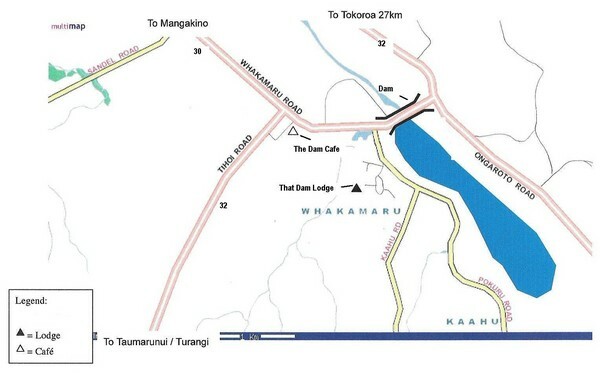 Map of Whakamaru, New Zealand showing a local hotel and restaurant. 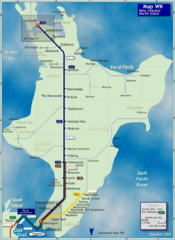 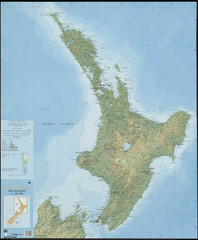 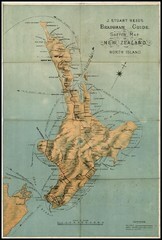 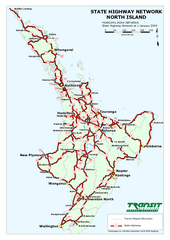 Road map of North Island, New Zealand. 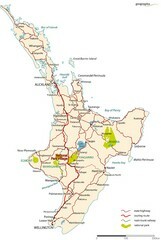 National Park Village highlighted.